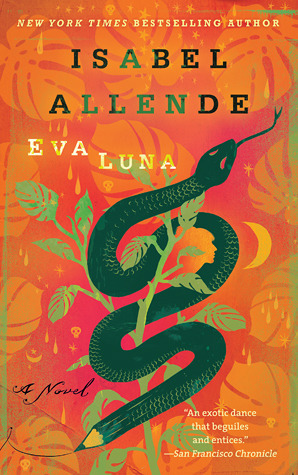 the adventureclubinteractive march book of the month is Eva Luna, by Isabel Allende. click on the book to peruse more about the book and the club. already read Eva Luna? adventureclubinteractive encourages you to explore beyond the book club shelf and browse other recommendations that are constantly being updated on the adventureclubinteractive goodreads page.